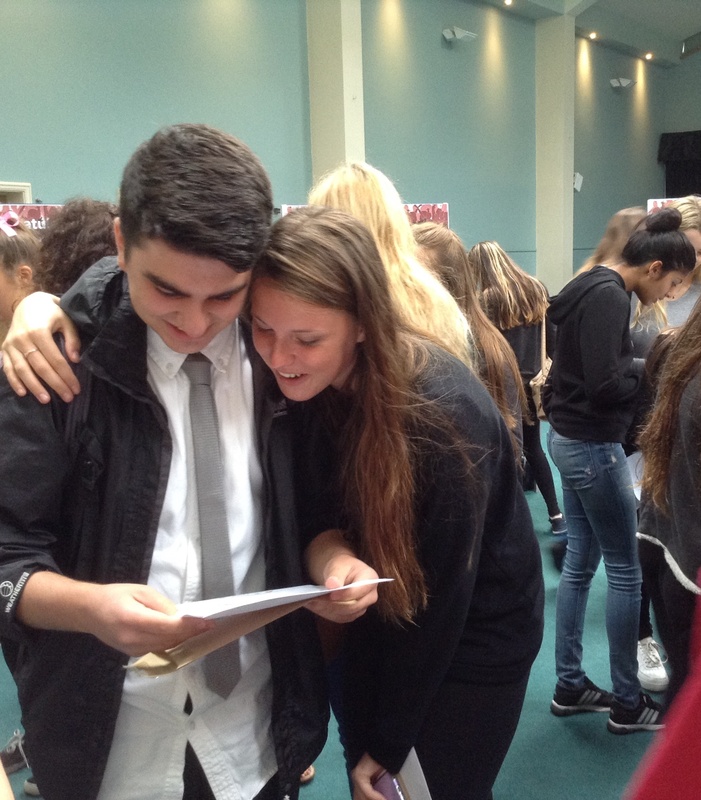 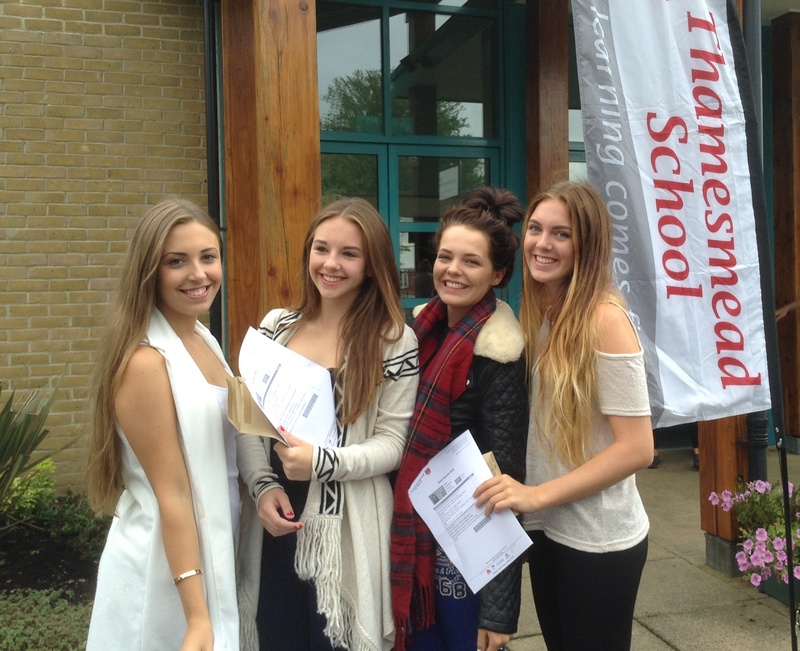 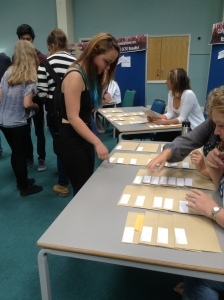 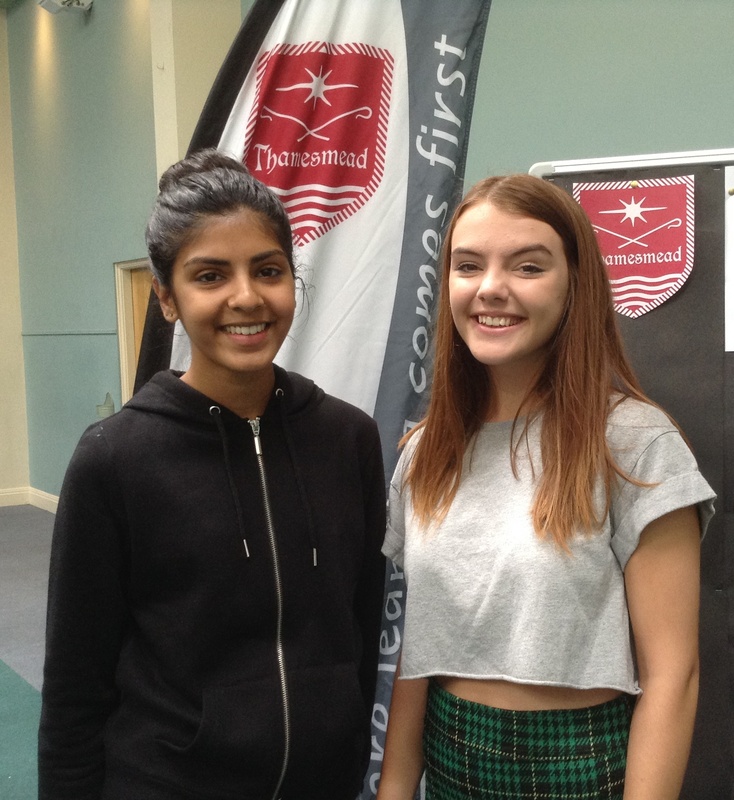 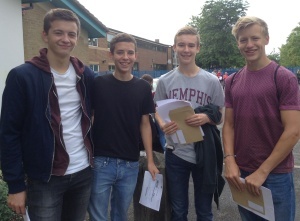 Students arriving at Thamesmead this morning to collect their GCSE results were delighted to find that they had gained the best results the school had ever achieved. 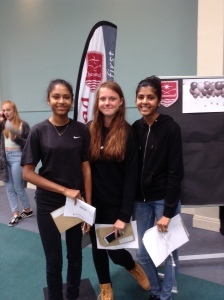 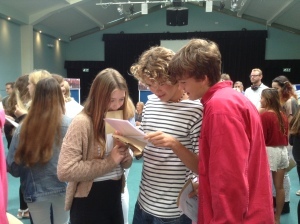 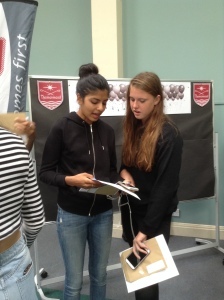 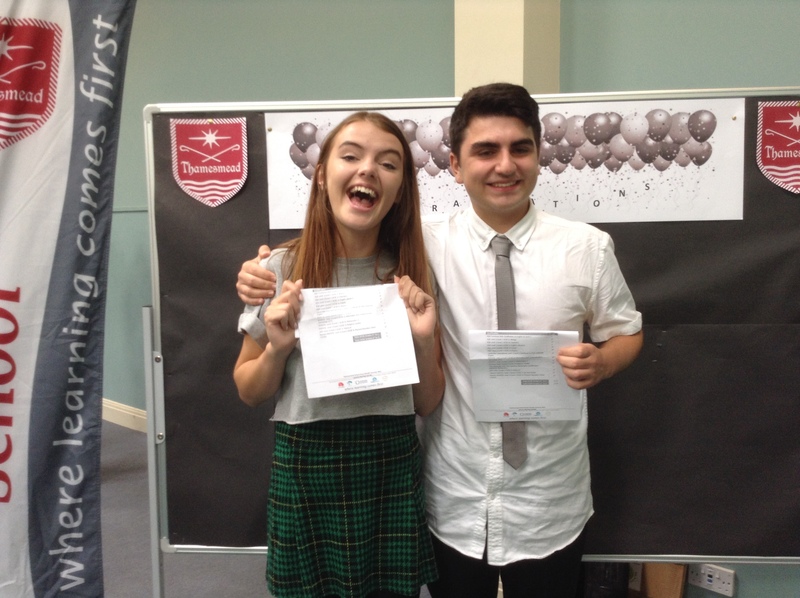 78% were awarded A*-C passes in five or more of their subjects including English and Maths and 31% of all grades were A* or A. 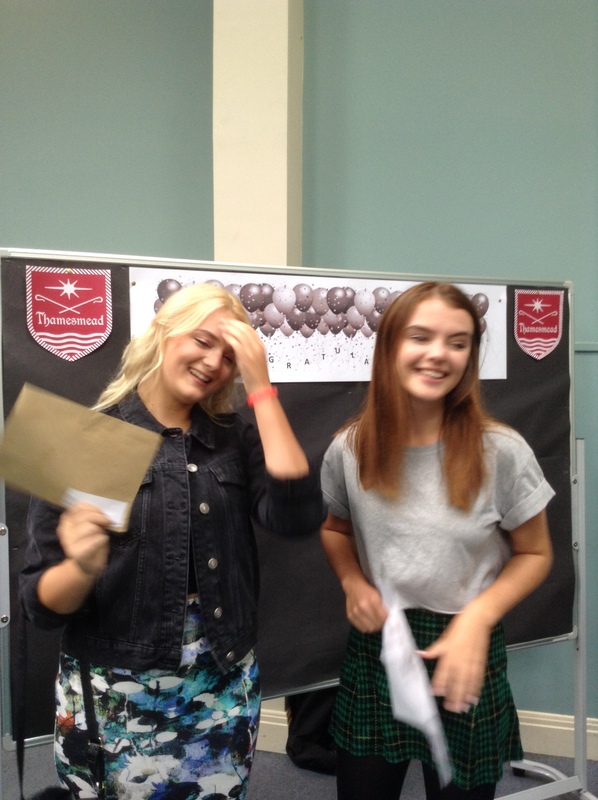 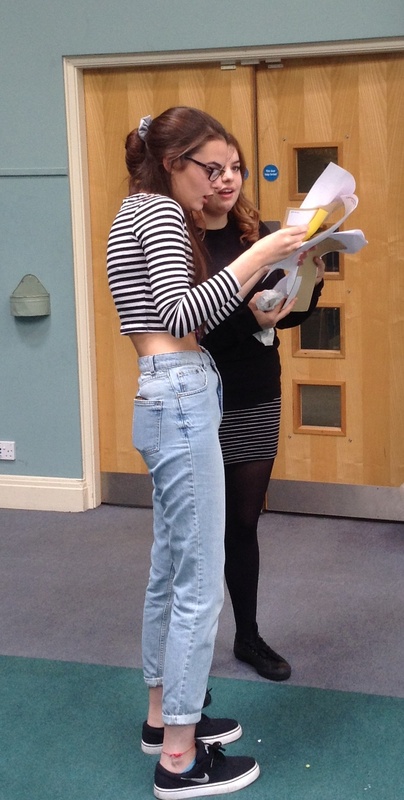 Nine students achieved A or A* passes in all of their subjects with Daniele Cotton and Sophie Kilminster both gaining 11 A* grades. 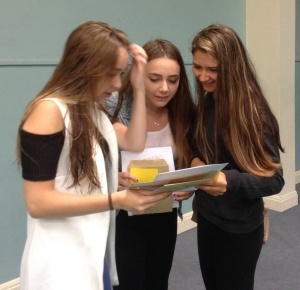 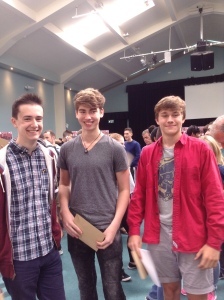 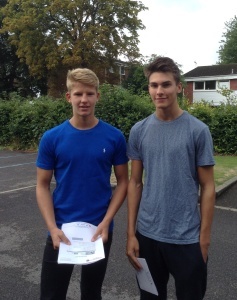 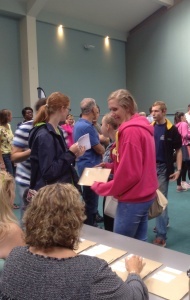 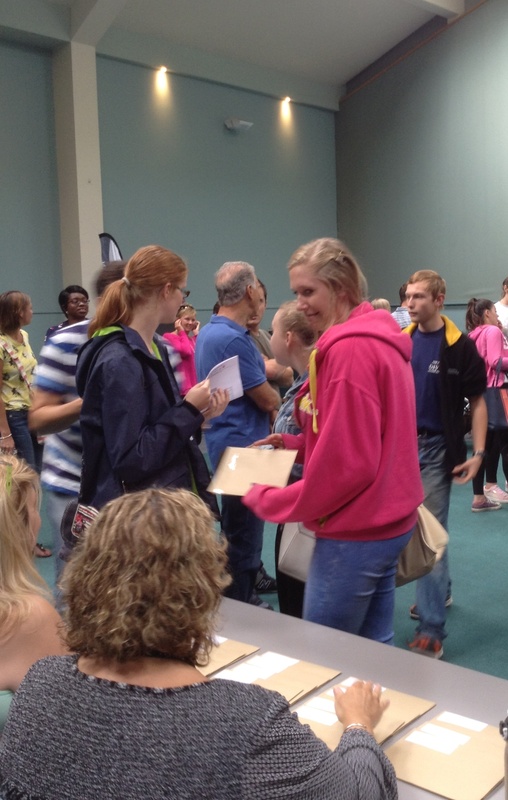 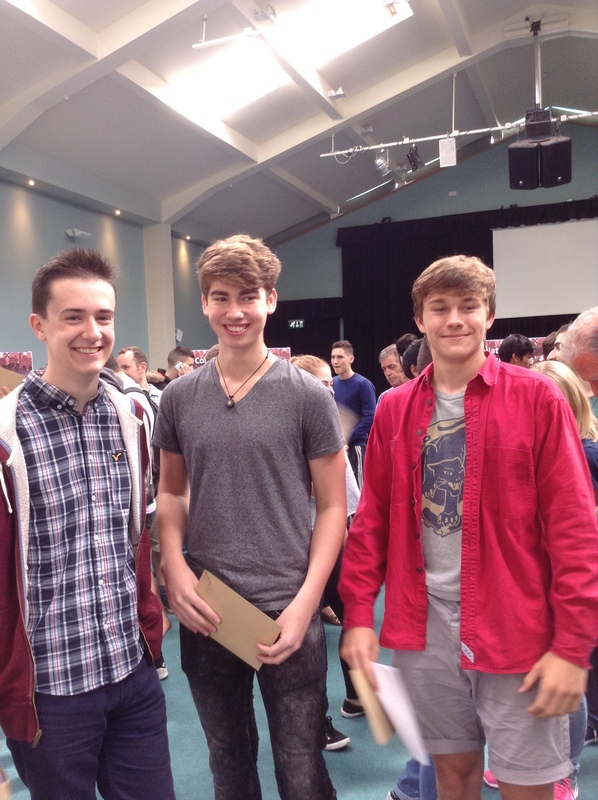 90% of all students achieved grades of A*-C in English and 81% in Maths. 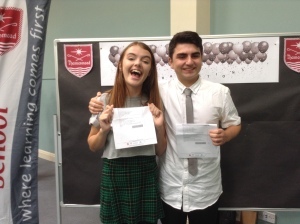 Exceptionally high standards were also maintained in Music with 100% of the 45 students studying this GCSE gaining a pass grade.